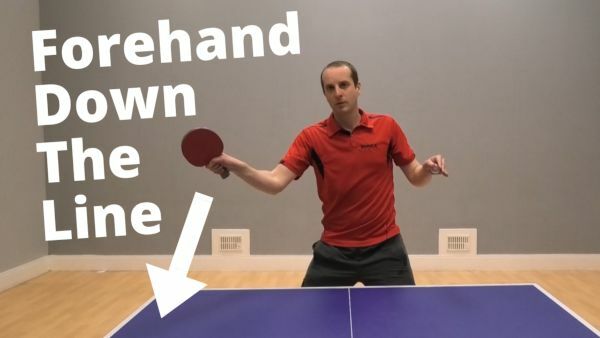 In this video I share a simple but very effective tactic of attacking with your forehand down the line. Most players are very good at forehand attacks cross-court. But forehand attacks down the line can be an even better shot. Opponents often find it hard to defend these attacks, so you can win a few cheap points. The forehand attack down the line is a great way to add more variety to your attacking game. In the video I explain why you should do forehand attacks down the line and how to do it. I also show three simple exercises to help you develop a strong forehand attack down the line.